If you have ever wondered how 3D printer filament is made for 3D printers you are sure to the interested in a new video that has been created by MAKE in an interview with filament maker at Maker Geeks, Joshua Smith. 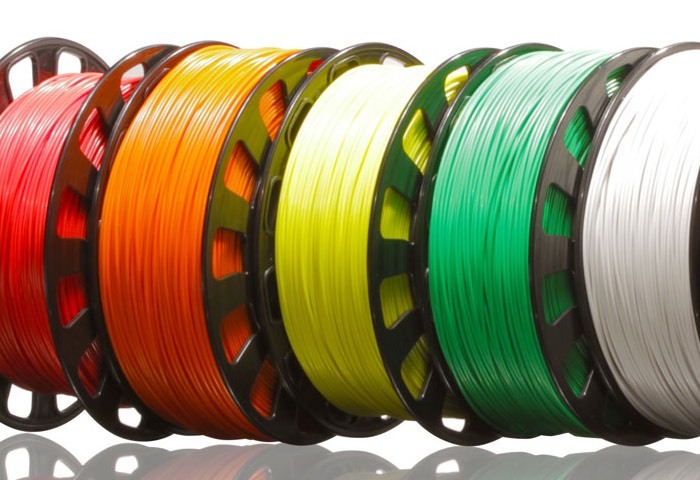 Smith reveals what needs to be in place to make 3D printing filament and explains how the temperatures in each stage of the process have to be exact to make sure that a round and not oval 3D filament is created. Watch the video below to learn more. “The biggest misconception about filament production is the nozzle. Most people assume, like we did, that the machine would work just like a giant filastruder. It would push molten material out of a nozzle at the right diameter, which would then be wound onto a spool. Heck, even standing in front of the machine you may think that is what is happening! As Josh Smith, owner of Makergeeks.com, points out in the video, there is a bit more magic to it. For more information on the new video that explains more about how 3D printer filament is made jump over to the MAKE website for details via the link below.